Paralysed by possibilities? The thought leaders I work with – trainers, speakers, coaches – spend a lot of time generating intellectual property. My clients tend to struggle with choosing from too many ideas, not too few. And, since most of us (I include myself here) stew on the idea of writing a book for ages before we sit down to write one, many ideas are jostling in a queue for attention. I define a business book as between 25,000 and 45,000 words – and one that you are proud to share with the world. We write a business book for a purpose: to lift our authority, gain market recognition and generate revenue. Below are some examples of different books you may write for different reasons. A book that relates closely to one of your programs need only be 25,000-words long. At the Thought Leader Business School, where I trained, this is called a Cluster Book: one message, for one market that you deliver in one mode (mentoring, training etc). 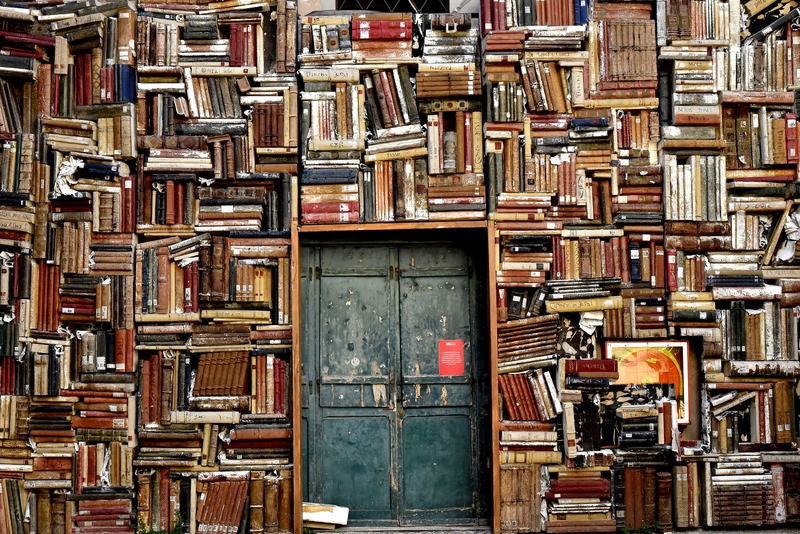 A book opens doors. Target your book, 25,000-words or more, to a new market (target readers), to tap new opportunities and revenue. Even if the message and mode remain the same, a change to your target reader generates new ideas and a new book. Simon Sinek’s first book, Start with Why, shot him to global stardom (combined with his TED talk). Sinek’s book is about how leaders can inspire others to act. It positioned him as a worldwide authority on engagement. By the way, Sinek had been writing a blog for many years before he achieved his ‘overnight’ success. Most positioning books (to use the TLBS parlance) are longer, 45,000 words plus. 7 Habits of Highly Effective People by Stephen Covey, is another example. We all have a book that we want to write but we don’t know why yet. Author and thought leader, Vicki Saunders, puts her third book in this category. She is a thought leader in how athletes can gain sponsorship and how sponsors should choose athletes. She has written a book for each market. Her third book is about opening your eyes to opportunity. The choice of topic comes down to why you are writing your book. Your first book needs to deliver a massive uplift in revenue – at least $120,000 a year. Therefore, it needs to be on a topic that supports your training, coaching/mentoring or speaking programs. This can be frustrating – you know this stuff inside out – it’s a little boring to get it down. That’s why I suggest you do it in 90 days – spending a maximum of 40 hours using a proven structure. Open a new, aspirational market. Your ideas will shift quite naturally even though you are using the same basic intellectual property. Keep the relationship between the book and your programs clear and tight. In other words, you must have relevant programs ready for this new market. Write a list now of all the books you would like to write. If you have a passion project book, make sure it is at least third on the list. Your passion project book may deliver fame and riches beyond your dreams … or it may be an expensive flop (in business terms). Make sure you can afford to fail before you write this one. If you want to be an authority, be an author. If writing is a skill that you feel a little awkward about, this cannot deter you. You must publish regularly – every one or two years – to stake your claim on your ideas. Committing to the writer’s life will deliver you the authority and recognition that takes you beyond your current markets and into new opportunities. Happy International Women’s Day. Let’s put an end to the gender pay gap by stepping up and into our authority, so we can charge more. If you can’t do it for yourself, do it so you can be role models for your daughters and nieces, and your sons and nephews.